Thinking of Buying A Carpet – Where do I Start? These days there are many different types of carpets available which can often be overwhelming. With each different type having their own benefits, it’s hard to know where to begin. 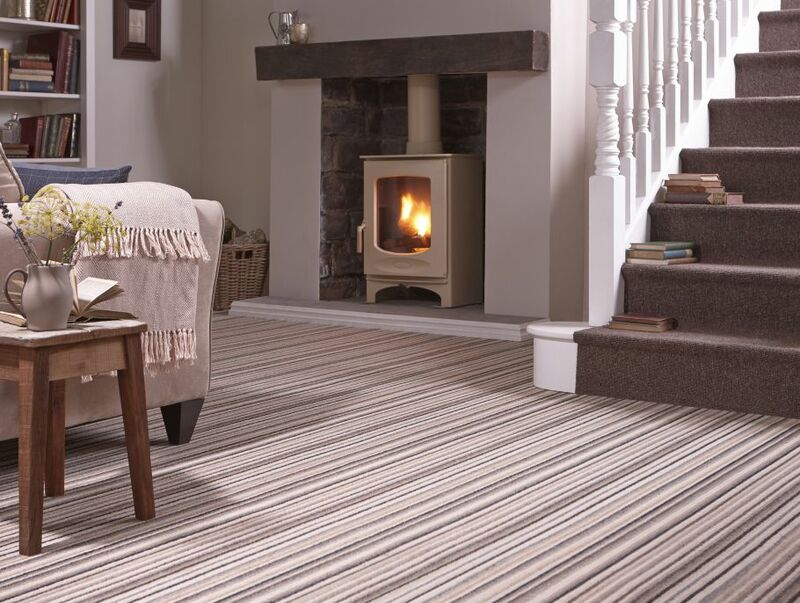 Carpets bring warmth and a touch of luxury to your home but can also be a very practical choice when choosing flooring. Manmade Polypropylene carpets are becoming increasingly popular with their sales overtaking the more traditional style 80/20 wool twist carpets. Manmade carpets have improved greatly in quality over the years. Gone are the days where you risked getting a shock off the static from your manmade carpet! Polypropylene carpets are ideal in any area of your home as they are stain resistant and bleach cleanable and can deal with most things that everyday living can throw at them. They are great for busy households with children, pets and the occasional glass of wine! They come in all different qualities and price ranges so you will always be able to find one suitable for your needs and budget – ranging from tough berber styles through to luxurious thick saxony styles which feel gorgeous in the bedroom. Wool carpets still remain a popular choice, ranging from your 100% wool berbers to 80/20 wool twists. In recent years 50% wool and 50% manmade carpets have become increasingly popular, offering you the benefits of both types. Wool has traditionally always been a popular choice when choosing carpets. Wool is very hard wearing and stays looking good for a long time. Due to its natural oils in wool, wool carpets can clean up well too and is a luxurious choice for flooring in your home. 55 Newton Road Mumbles, Swansea,	SA3 4BL. Registered office: 55 Newton Road Mumbles, Swansea,	SA3 4BL.